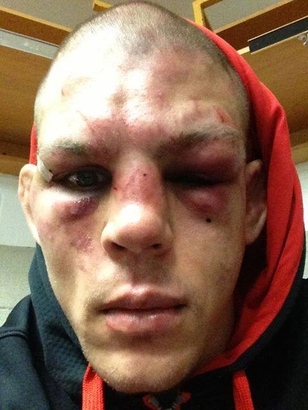 Joe Lauzon’s face does not look very good after the Michael Johnson destruction. What can you say about a 30-25 on a judge’s scorecard? I don’t think I’ve ever seen that before. But you know what I have seen? Joe Lauzon’s face after a 30-25 loss. Damn. 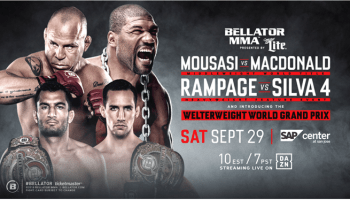 The Blackzilians have made Michael Johnson into a monster.